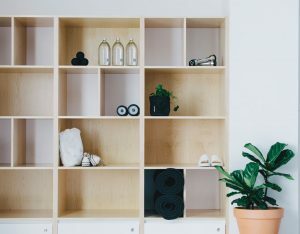 Q Pilates studios offer a range of classes including physiotherapist-led exercise classes, Body Tone fitness classes, Matwork classes and PINC classes for cancer rehabilitation. 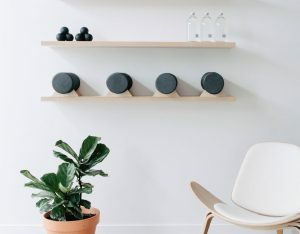 We also provide additional Women’s Health physiotherapy services, which encompasses continence management, breast cancer rehabilitation, pre/post-natal care and exercise prescription for osteoporosis and lymphedema. 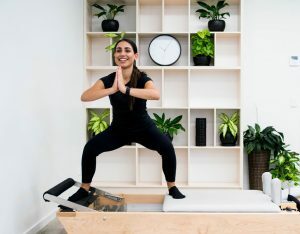 Mat Pilates utilises traditional Pilates exercises, which form the foundation of many reformer, trapeze and Wunda chair exercises traditionally used in equipment Pilates. All Women’s Health services are provided by female physiotherapists with post-graduate training in pelvic floor rehabilitation and have a special interest in musculoskeletal issues affecting women. 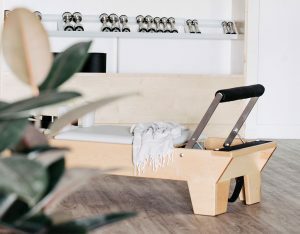 Q Pilates offers a unique physiotherapy-based rehabilitation program called Pinc and Steel. We provide a full range of services designed to look after women following or during cancer surgery and cancer treatments. 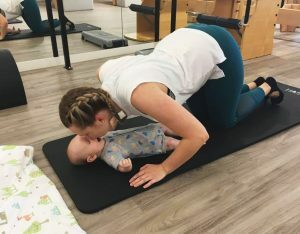 Our Baby & Mama Classes are designed by our women’s health physiotherapists to help you regain core strength, flexibility and stability following pregnancy and childbirth while providing an opportunity to find the time to exercise with your baby.